Hello Readers, and now I'm back doing my new post is concerned with Valentines day and this time I will give some of the track list that is perfect for all of you who celebrate Valentine's Day together with husband / wife, partner or with your best friend. I've divided it into two parts: Korean and western songs, each of which contained 20 songs list. Come on, look it in the lists below and do not forget to search the song ya. of all 20 Korean song list above, I love the song: Heaven, My valentine, Don't Go Home, You are my Heaven, No Other, Only Look at Me, Beautiful Target, First Love. Of all 20 English song list above, I love the song: Love Story, The Power of Love, She Loves You, A Thousand Year, Still Into You, Greatest Love of All. Oh, thats so nice, thanks for sharing! 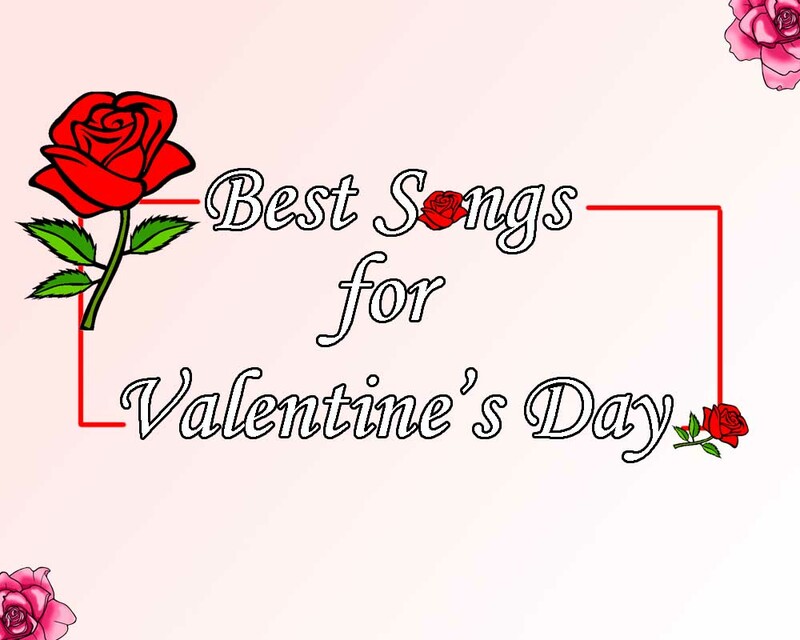 Great songs, great for that very sweet Valentine date! I love listening to kpop songs. Thanks for this share! Thanks for sharing the tracklists! Anywayyy, thank you for leaving a lovely comment, sure we can. I am following you now, I hope we can be friends!! Great post! Would you like to follow each other? Just let me know! Love sharing songs! Frank Ocean is one of my favorites! Great blog! I'm following you now, hope you follow back! WOW! 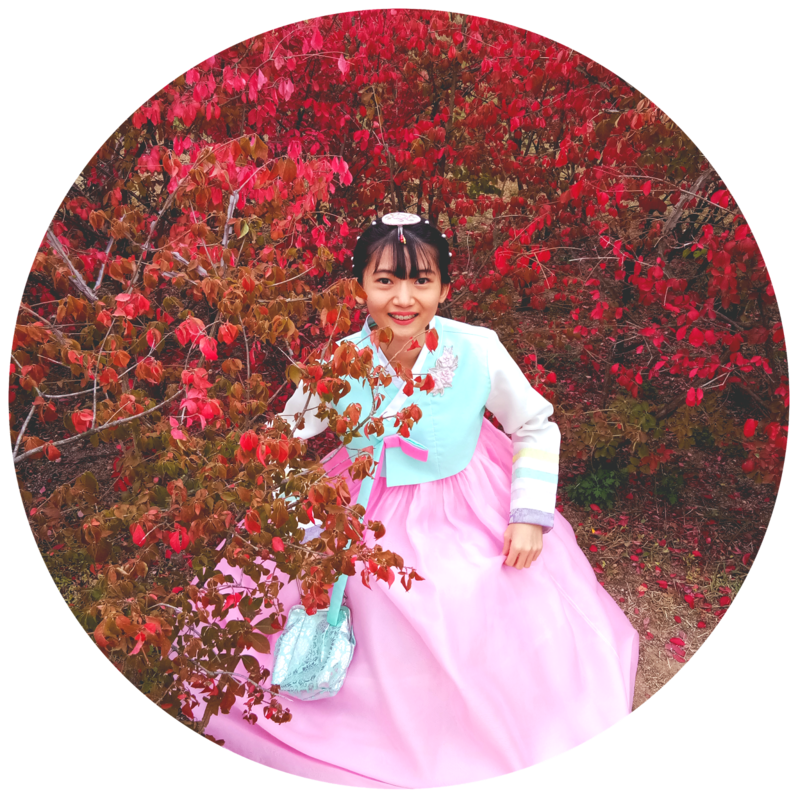 Great selection of Korean and ENglish Songs! I LOVE "LOVE GIRL" CNBLUE! I'm gonna have to listen to them all as a playlist soon! Thanks for your opinion! Nice song ! I follow you on GFC and G+ ! Napisz w komentarzu jeśli klikniesz - wylosuję kilka osób i podam linki do ich blogów w następnym poście. Great choice of songs! I am following you, hope you will follow back! x. Thank you for visiting my blog. Really nice post. I love Truly Madly Deeply. I'm following you. Beauty. Fashion. Entertainment. Literature. Food. Fitness. Lifestyle. Design. Greatest love of all is my favorit of your list. Every day this song plays in a radio here in Brazil. I'm working and start singing to my partners. They hate, but i still sing! I'm following your blog.. mind to follow and visit back? I'm your new follower on GFC, follow back? Hi, I've followed your blog! Love me Harder and Pillowtalk <3 YES! Lovely songs,I'm really into new Zayn's solo song. I like some of the songs above too. Thank you for the comment on my blog. Yes, we can follow each other. I just followed you, I'm waiting for you. These are great for Valentine's Day! Just found your blog and I'm glad I did. I really like it :) I'm following you now on GFC, Bloglovin, and Instagram (@azucena_robledo). Of course we can follow each other, I’m following you now on GFC (number 716, name Kati) so now it’s your turn to follow back! I followed you via GFC, #719, hopw you will also follow back. Very nice post for those who are in love!!! Thank you for visiting me. Of course we can follow each other. I follow you via GFC. I hope you follow back. Hi, thank you for your comment, following you on gfc and google+, waiting for you! really nice post :) yes, I'd like to follow each other on GFC and G+. So, I'm following you right now, please follow me back. I follow you now on GFC and G+. Hope you Keep your promise and follow me back. Great set of songs. Your blog is very nice. I follow you and I hope you would like to follow me too.